As previously reported, the BMW 48V system is likely to arrive in 2020. 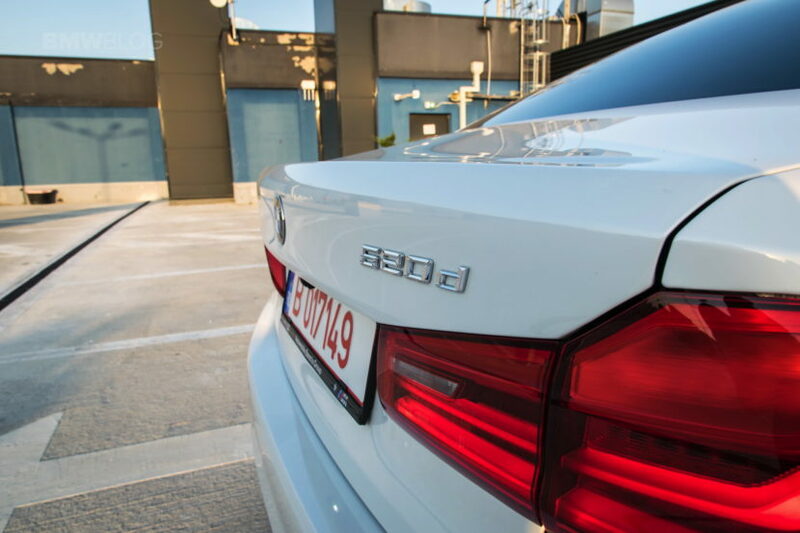 While we previously thought that the G20 3 Series will be the first to debut the new electrical system, a new rumor says that the honor would go to the entry-level 5 Series – The 520d. So what exactly is a 48-volt electrical system? Well, most cars have traditionally run on a 12-volt system, as the normal car battery is a DC 12-volt battery. Now, though, automakers are either switching over to 48-volt systems, using 48-volt lithium-ion batteries, or adding them on top of the existing 12-volt system. Back in January 2019, we had an exclusive interview with BMW CTO Klaus Fröhlich who outlined BMW’s strategy when it comes to the 48-volt systems. The engineering chief at BMW says that the company built some first-generation 48V applications just to learn the systems, but the focus is really on the second-generation. Being still a fairly expensive system, we expect that some of the more expensive BMW models to first get the 48-volt system. The same rumor mill churns out that other G30/G31 models could get it in the future, along with the facelifted 7 Series. We won’t be surprised to see the 48-volt implemented in an M car as well.